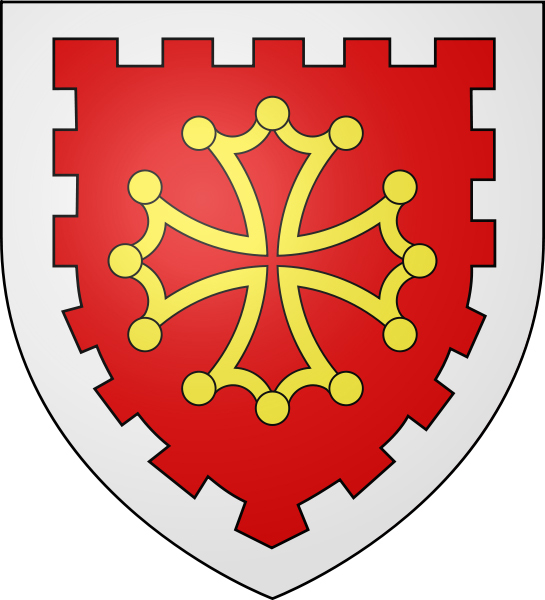 Sitiuated in South Central France the Aude department is named after the river Aude. It was formed from the eastern part of the old province of Languedoc back in 1790. The local council calls Aude “Cathar Country”. The picturesque capital of Aude, Carcassonne makes the perfect base to discover the area during your Aude holiday rental due to the splendid restoration of its buildings and medieval fortifications. Other than its beautiful beaches and resorts along the mediterranean coast the department of Aude is relatively undiscovered. The town of Narbonne is a tourist hot spot due to its Roman ruins. Other vilages and towns that are worth visiting whilst renting a Aude self catering holiday property include Leucate and Lagrasse. 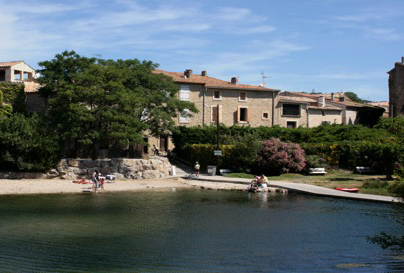 Couiza - This gorgeous little town is in the heart of Aude is located between the towns of Quillan and Limoux. Home to its own train station along with a fantastic bus and taxi service direct from Carcassonne airport make Couiza very easy to reach. The rivers Salz and the Aude run through the heart of Couiza where there are swimming spots and a variety of watersports available. The market on a Tuesday is a popular attraction in Couiza where you can purchase a variety of locally produced products. 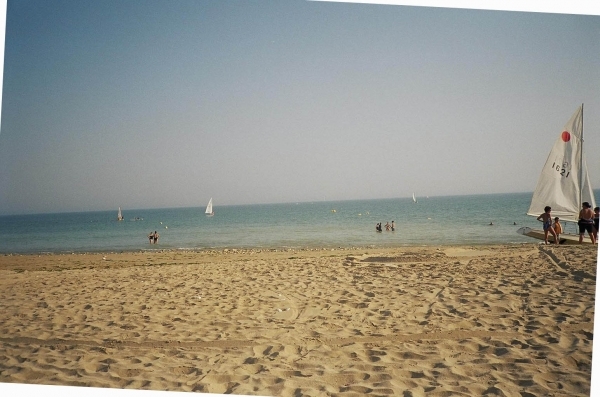 Narbonne - Situated of the mediterranean coast Narbonne is less than 1 hours drive from the Spanish border. The centre of Narbonne is full of narrows streets and quaint boulevard which all open out on to some fantastic squares consisting of ancient buildings, traditional cafes, markets and restaurants. The old town is what you could call French with a Spanish twist with its pedestrianised streets and its gushing water features. One of the hot spots is the lovely Canal de Robine which runs through the centre of the city. Esperaza - located between the towns of Campagne / Quillan and Couiza Esperaza is home to one of the busiest Sunday markets in the area. There are a number of shops and restaurants, along with a hat museum, a honey museum, a dinosaur museum and various other attractions to enjoy during your French holiday experience in Esperaza, Aude, France. It also boasts a thriving artist community. Limoux - With its markets on Fridays throughout the year and its Tuesday evening market during the summer months, the market town of Limoux is situated in Languedoc-Roussillon between the towns Quillan and Carcassonne. The Fècos is the winter festival that is held between January and Easter each year. The heart of Limoux is all about food and drink with its large number of fine restaurants and shops. There is a fantastic play area for children which is surrounded by nature and is nearby to the river Aude. 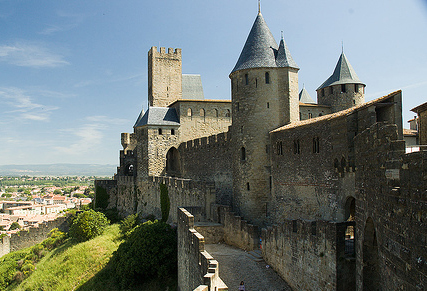 Carcassonne - Famous for its walled city inside of a city. 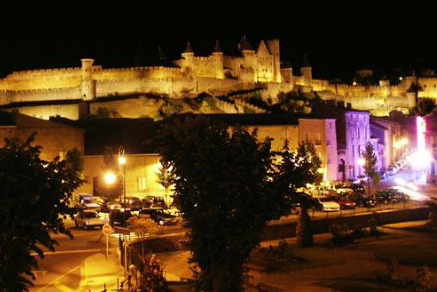 Take a self catering holiday rental in Carcassonne, Aude and explore the enormous castle, its walls with their beautiful stone arches, the winding stairways and the large number of mysterious passageways waiting to be explored. The main building of the castle contains restaurants, bars and shops to purchase those souveniers. The old city is open between 9:30am and 5pm daily and open later during the summer months. 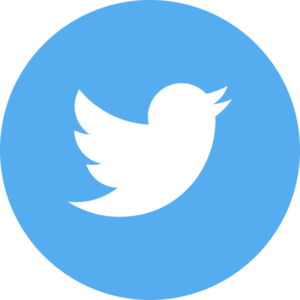 Home to the famous Bird city a visit here during your stay will allow you to see a wide range of birds with live shows performed daily. Rennes - les Bains This town is well known for its fantastic naturally heated thermal spa which is around a 10 minute drive from Couiza and is open in the afternoons on a daily basis from April. Visit Pizzeria de la Place, located in the centre of Rennes les Bains by the square this is one of the towns favourite restaurants where you can enjoy some delicious pizzas. Quillan - A small thriving town that is situated along the river Aude. If you are looking for a place where you can enjoy sightseeing, walking, horse-riding, bird-watching, white water rafting, kayaking and most other outdoor activities then Quillan, Aude is the place for you when looking for a self catering holiday home in Aude, France. There is a market twice a week with a number of local shops and supermarkets. With its large number of local cafes and restaurants you are guaranteed to experience the French cafe culture. Lezignan Corbières is a thriving town with an excellent market on Wednesday mornings. Much of the famous Canal du Midi, a UNESCO World Heritage site, runs through the Aude department; enjoy an afternoon’s stroll along it’s banks or book for a trip out from companies in Castelnaudary, Carcassonne, Trebes or Homps. If you are near the village of Puicheric take time to visit the Ecluse de l’Aiguille where the lock keeper displays his rather bizarre scultures around the lock. The Aude is at the heart of Cathare country and a visit to at least one of the amazing Cathare castles shouldn’t be missed; some of the best are the Chateaux de Lastours, Peyrepetuse & Queribus. Caunes-Minervois is famous for it’s marble quarries, extracted since Roman times and still important today. The village is also well known for it’s mediaeval abbey and some impressive Renaissance buildings. For those seeking areas to walk and look for birds and wildflowers there are the rugged Corbières hills in the centre of the department and the wilder Montagne Noire in the north, both areas have many waymarked paths that allow you to explore. Its Mediterranean climate means your holiday rental houses & gites in Aude will offer you Moderate spring and Autumn, hot dry summers and rainy winters. January and February receive the occasional frost but snow is very rare. The summer months can see the average temperature reach to an impressive 30° C. The start of autumn is warm and sunny with the festive period getting cooler but still very pleasant. The Aude is served by a number of local airports; Ryanair fly into Carcassonne and nearby Perpignan and Beziers and there are international airports at Toulouse and Montpellier. It is also possible to fly into Girona or Barcelona just over the Spanish border. The area is also well served by rail links with the TGV (very fast train) coming into Carcassonne or Narbonne. 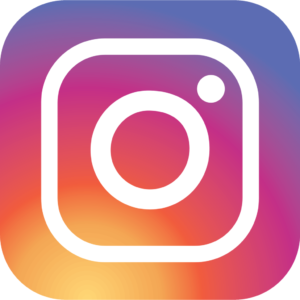 Unless your stay is quite short you will usually find that a car helps with exploring the area and there are plenty of car hire companies in Narbonne & Carcassonne. Travellers coming by car will find that the Aude is easily accessible from the French motorway system. Once here the towns and villages, often with winding mediaeval street patterns, are best explored by foot whilst bicycles are good for exploring the countryside although there are some steep hills in parts of the department. One bedroom apartment in Nice with sea and mountain views, balcony and private patio garden, parking, quiet location.